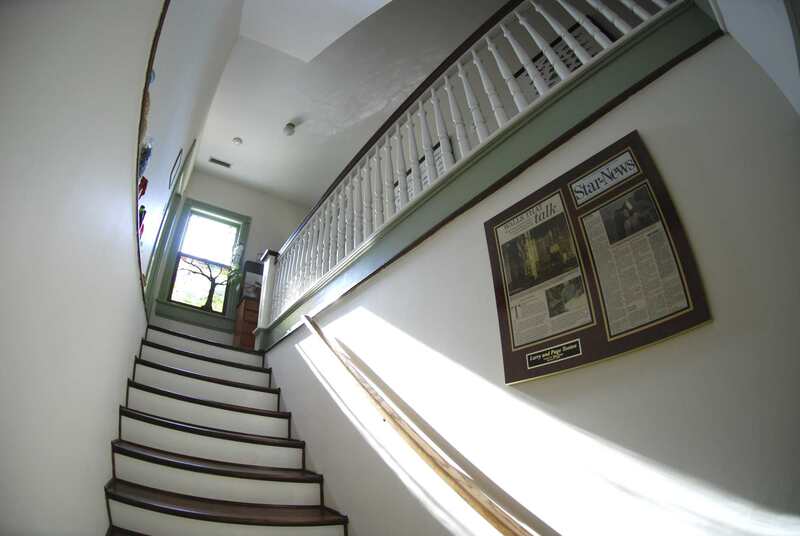 Make your next vacation or weekend getaway one to remember with a trip to the Hoge-Wood House. 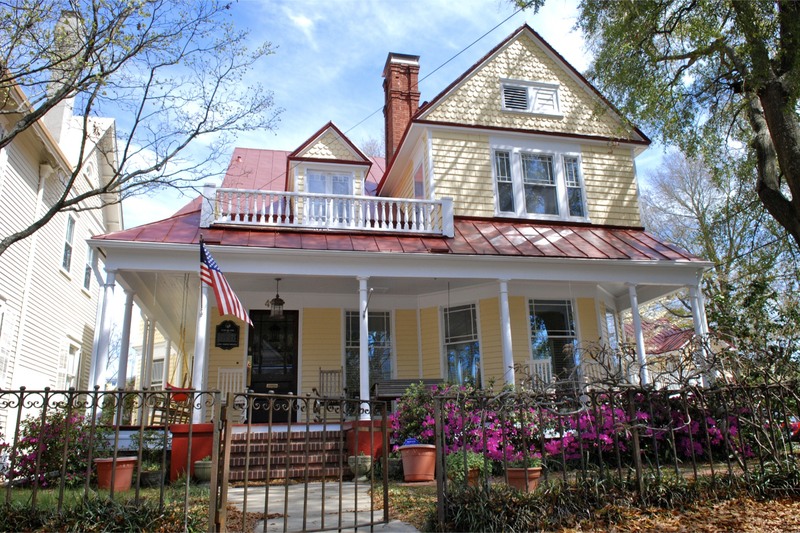 This beautiful bed and breakfast is located in Historic Downtown Wilmington, NC, allowing you to walk to enjoy fine dining, live music, nightlife, unique shops and boutiques, historic landmarks, or for a stroll along the Cape Fear Riverwalk. 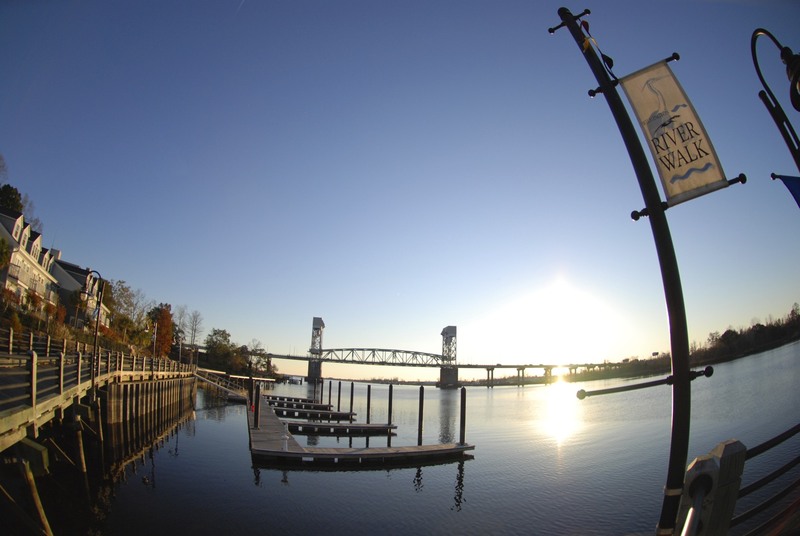 Plus, we are just a short drive from both Wrightsville Beach and Carolina Beach. Attention has been paid to every detail, from the beautifully decorated rooms to the delicious breakfast. 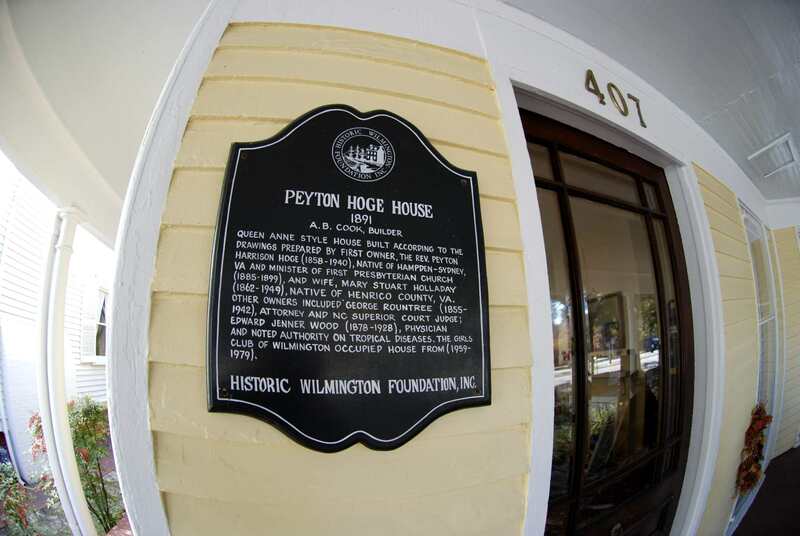 You’re sure to enjoy every minute of your Wilmington, NC B&B getaway, whether you are relaxing in the Hoge-Wood House’s lovely gardens, walking to a quaint coffee shop downtown, or learning about the area’s colorful history on tour by horse drawn carriage. 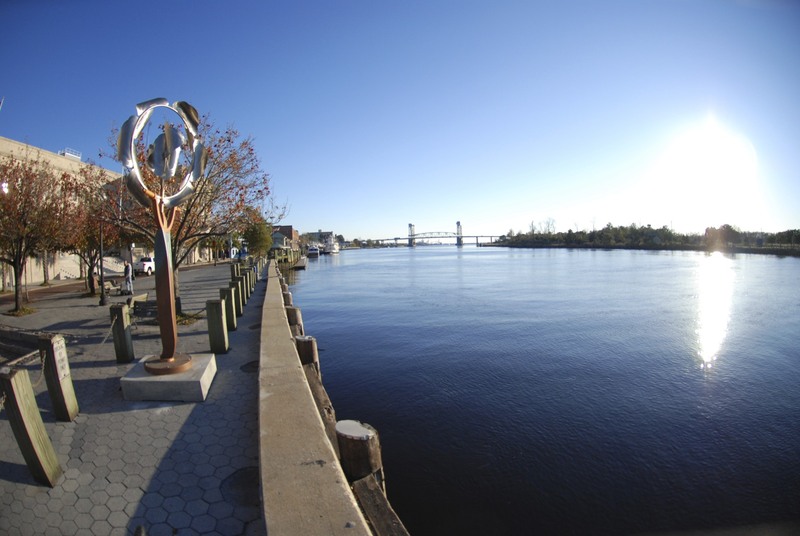 Wilmington, NC is a great place to visit at any time of year. 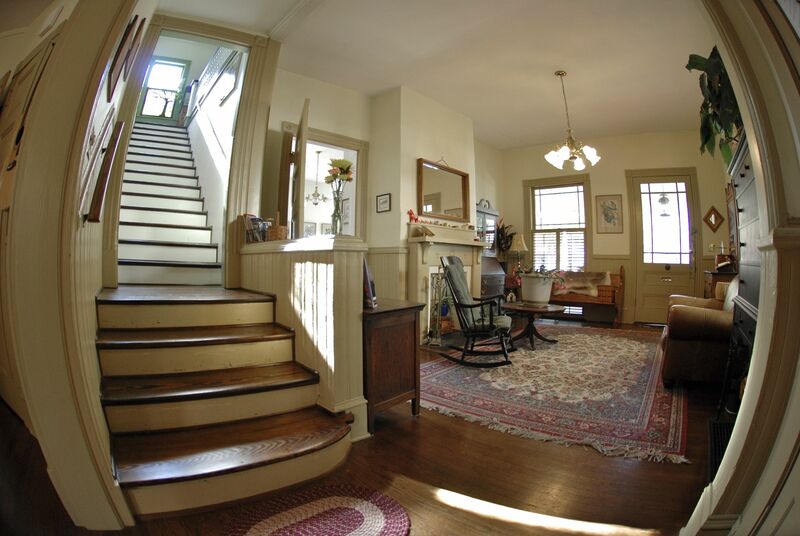 Enjoy our early Southern spring, mild winter, popular Azalea Festival or Riverfest, or gather the family to celebrate a holiday in the comfort of the Hoge-Wood House. 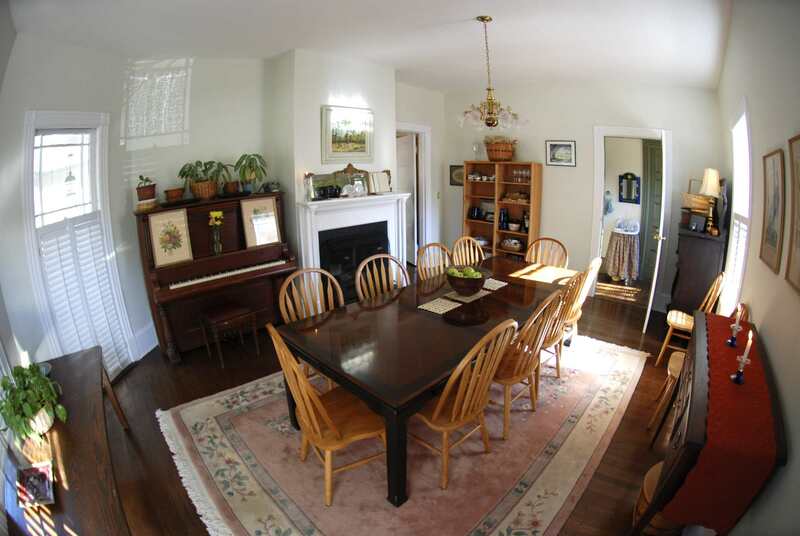 Please don’t hesitate to call us for more information – 910-762-5299.